Disney-Hyperion sent me a copy of Beatrice Zinker, Upside Down Thinker to check out, and is partnering with me for a giveaway! There's no doubt we have our own upside down thinker. 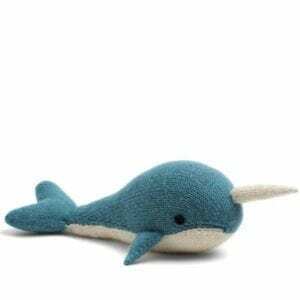 A creative and funny girl with a big heart, and much like Beatrice, she doesn't mind living life her own way. Even at the young age of 5 years, she's already learned there are infinite upsides to being yourself. 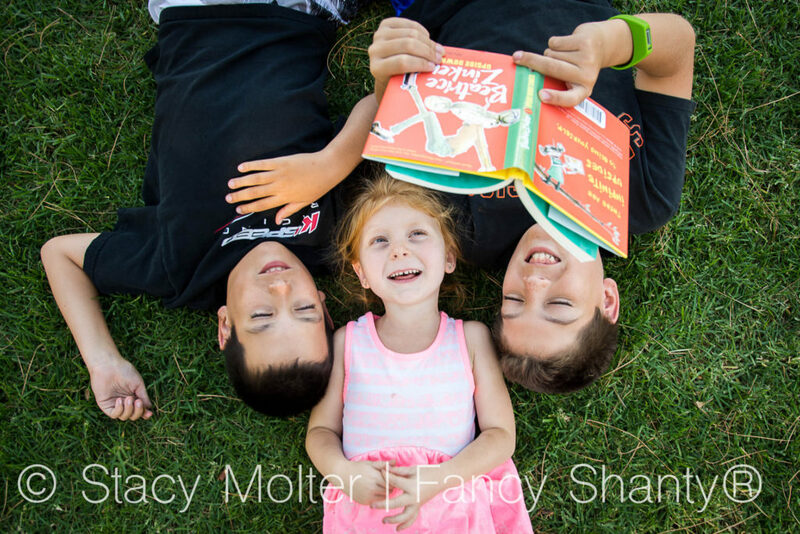 Come see why our family has fallen in love with Beatrice and her topsy-turvy way of thinking in Shelley Johannes' first book release, Beatrice Zinker, Upside Down Thinker. Our daughter has always been a free spirit. 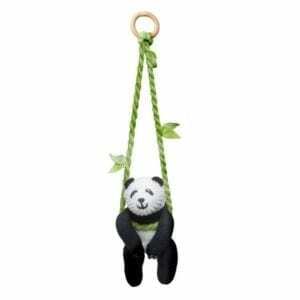 Someone who always sees the best in everyone, which these days seems to be an exception to the rule. When she's presented with a problem, she's always the first to look at it another way, because there's always still time to turn things around. When Disney-Hyperion asked if our daughter would like to receive a copy of Beatrice Zinker, Upside Down Thinker, I absolutely knew she would. And while she may be too young to read the book herself, her big brothers wasted no time in reading the story to her. Best of all, our boys love the story as much as she does, because stories like these don't apply to girls alone. 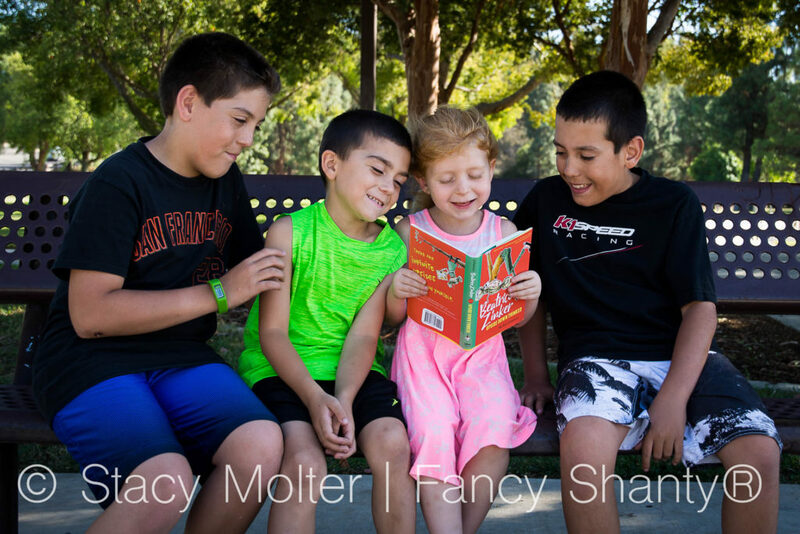 Beatrice Zinker, Upside Down Thinker, is the perfect book for those who like to pave a path of their own. If you have a young, sassy, high-spirited girl with personality, we highly recommend adding this book to your middle school library. 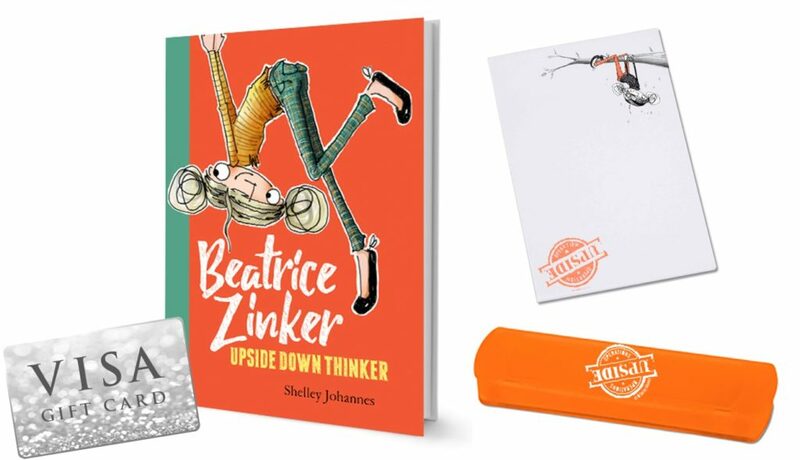 Now's your chance to enter our Beatrice Zinker, Upside Down Thinker prize pack giveaway. This giveaway is open to US addresses only. Prizing and samples provided by Disney-Hyperion. plus a $50 Visa gift card for that Back-to-School look that is just so you. Shelley Johannes previously spent ten years in architecture-where she fell in love with felt-tip pens, tracing paper, and the greatness of black turtlenecks. She lives in Michigan with her husband and two sons. 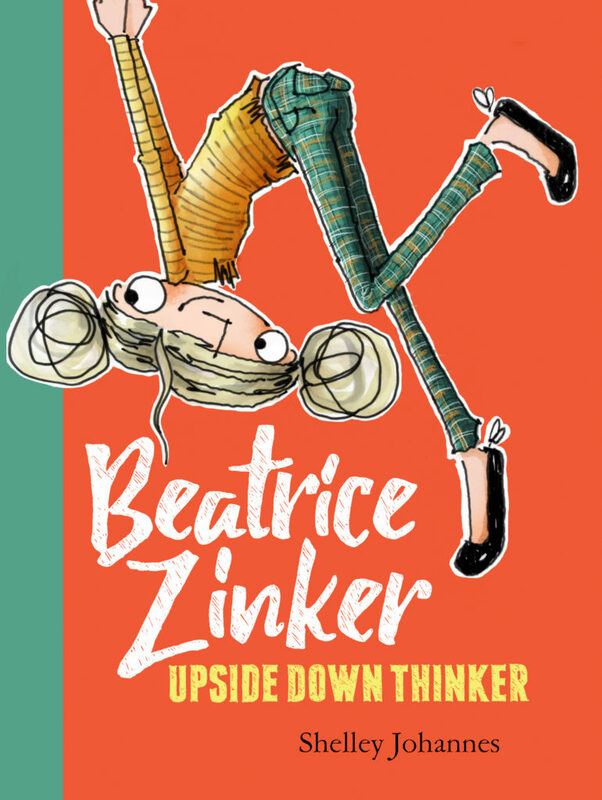 Beatrice Zinker, Upside Down Thinker is the first book she's written. 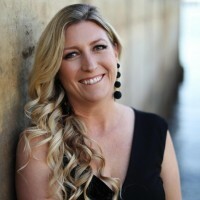 Find her online at shelleyjohannes.com. Visit the Official Site. Follow Disney-Hyperion on Twitter and Instagram. Like Disney Books on Facebook.